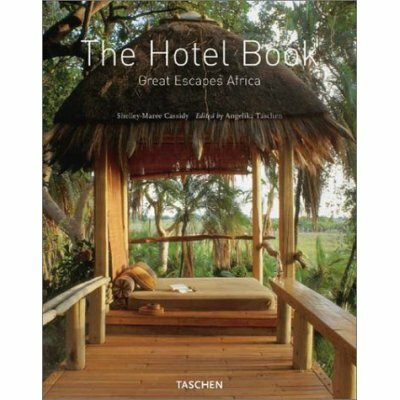 Whether you’ve always dreamed of a vacation in Africa or never even considered it, take one look through this book and you’ll be planning your next five holidays before you know it. Our selection of the most splendid getaway havens nestled throughout the continent is sure to please even the most finicky would-be voyagers. 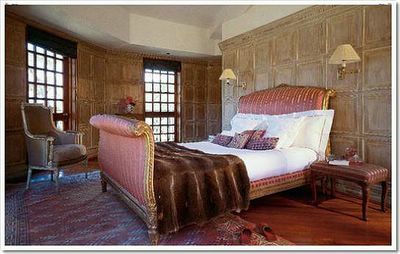 Everything you need to know about each hotel, including pricing, services, contact information, and reading recommendations, is provided alongside opulent interior and exterior photographs. Who minds sleeping under a mosquito net when it’s royally draped over your bed in a lush Kenyan open-walled hut fashioned from tree trunks and shielded from the sun by a sumptuous thatched roof? 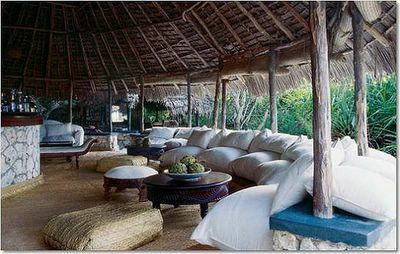 Or how about your very own South African A-frame beachside bungalow made of bamboo stalks? Seeing is believing, for sure, but even with the photos as evidence these places are not to be believed…. The company's stated mission has been to publish innovative, beautifully designed art books at popular prices. The Icons series, for example, has several new volumes published a year, and retailing for about $10 are inexpensive for published collections of art. Taschen has published the second most expensive book in publishing history, the $12,500, 75 pound, 700 page GOAT (Greatest of All Time), a tribute to Muhammed Ali which Der Spiegel called "the biggest, heaviest, most radiant thing ever printed in the history of civilization." They have also published the $1500 Helmut Newton retrospective Sumo and a $2500 limited edition Araki volume. 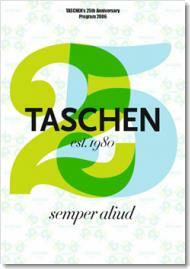 Dedicated flagship Taschen bookstores are located in Berlin, Tokyo, Los Angeles, and Paris. Ah... these are the type of photos I want to be shooting and perhaps one day... just one day I will be published by Tacshen too.